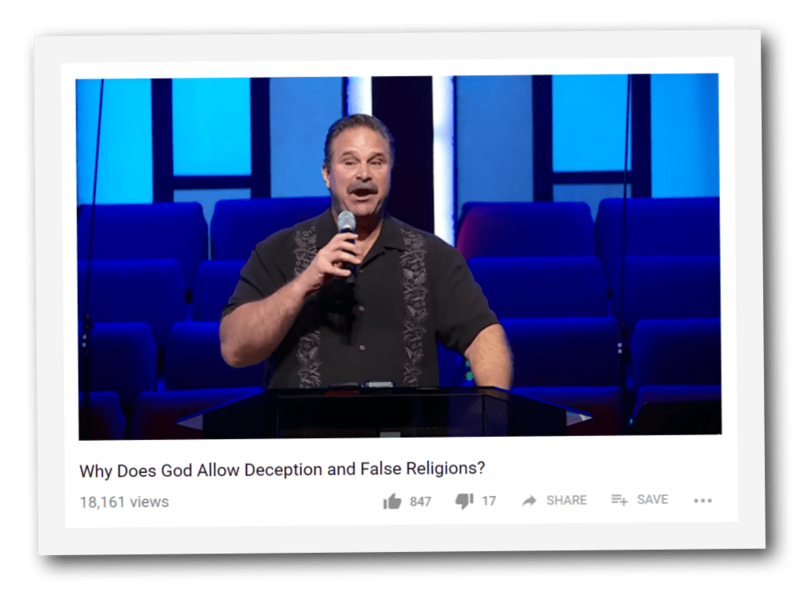 Pastor Joe Schimmel answers a question from the audience while speaking in Roseville, CA on October 3, 2015 about why God would allow an angel claiming to be Gabriel to deceive Muhammad and cause such a large religion to grow and deceive others. IF AN angel was deceiving Muhammad ….Why didn’t God stop it? The answer is in Deuteronomy 13. God says He’ll allow false prophets to come among you. He says He will allow false prophets to come among you, dreamers of dreams and their dreams to come to pass. (And then they) will tell you to go after other gods. In other words, He allowed false prophets, and allowed them to have a false signs and wonders that will even come to pass, and then (they then ) preach a different god. He tells us why ….- to test you to see if you love the Lord. God allows us to be tested and that’s really a very important for the Lord’s people to understand. Testing our faith is its precious in the sight of the Lord. First Peter chapter one says a testing of our faith is precious in the sight of the Lord. God wants a faithful bride. He wants one who those who be loyal to Him. He’s coming back for a glorious bride without spot or wrinkle. He’s coming back for bride that’s going to be tried and true. He allows us to tested. He allows these false prophets that do signs and wonders that will deceive the elect to test us to see whether we truly want Him or not. He comes back in Revelation 17:11. Do you know who He comes back with? It says those who are the called the chosen and the faithful. 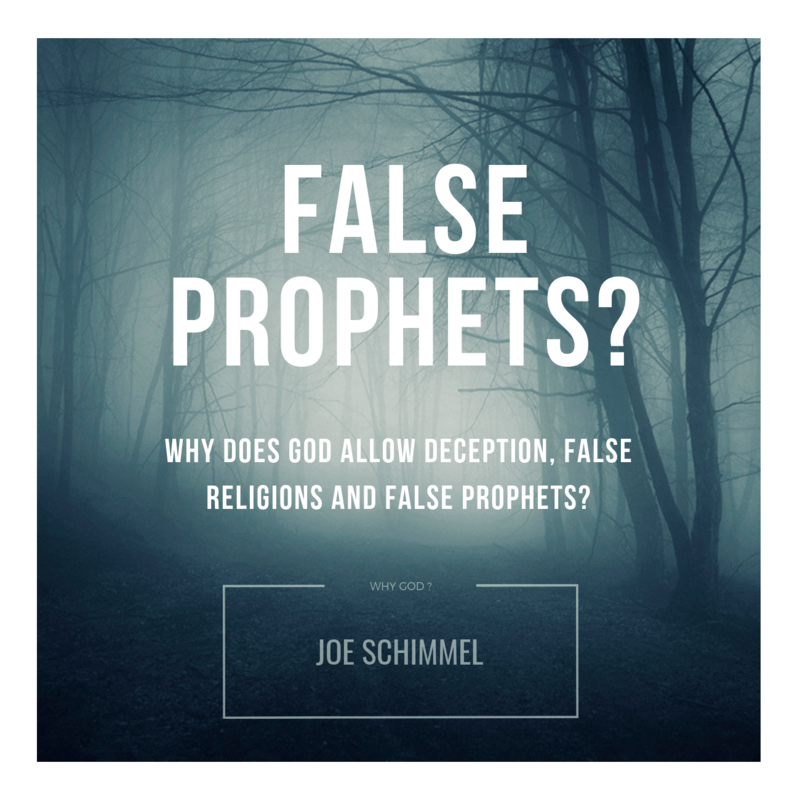 Since 1987 Pastor Joe Schimmel has been equipping Christians with the truth of God’s word. His testimony of the transforming power of Jesus Christ in his own life can be seen in the powerful exposé, They Sold Their Souls for Rock & Roll. 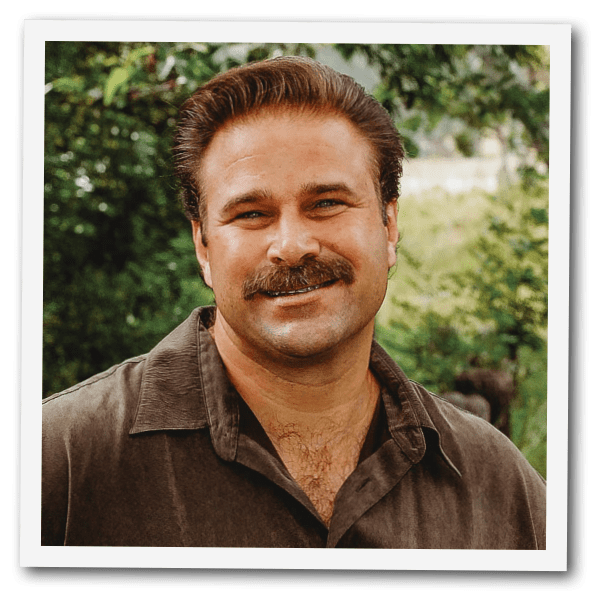 The Lord led Joe to start Good Fight Ministries in 1987 with a mission to reach a lost and dying world with the glorious Gospel of Jesus Christ. In addition to the video production, They Sold Their Souls for Rock & Roll, and its predecessor, Rock & Roll Sorcerers of the New Age Revolution, Good Fight Ministries also produced: A Shack of Lies, The Submerging Church, Left Behind or Les Astray?, Hollywood’s War on God. Pastor Joe is the Senior Pastor of Blessed Hope Chapel in Simi Valley, California. Good Fight’s official website is www.goodfight.org. 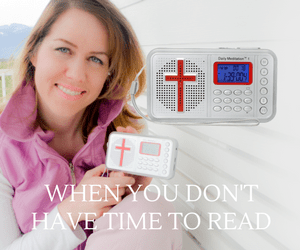 “End Times” Thinking – Does God Approve?